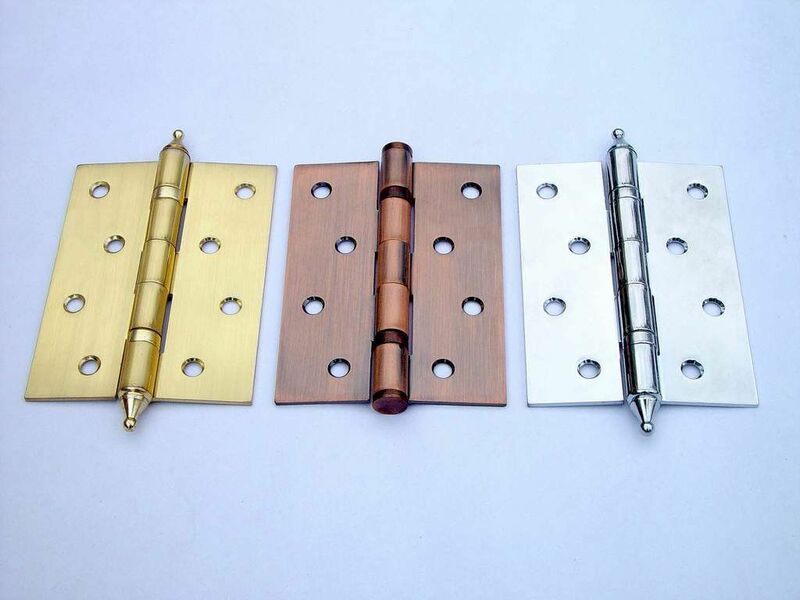 Product categories of Hinges, we are specialized manufacturers from China, Metal Hinges, Iron Hinges suppliers/factory, wholesale high-quality products of Stainless Steel Hinges for Door R & D and manufacturing, we have the perfect after-sales service and technical support. Look forward to your cooperation! Hinges is a furniture copper trim, in the hardware accessories are also commonly used, commonly known as hinges. Often composed of two fold, is to connect the two parts of the furniture and can make the activities of the metal pieces. Hinge, belonging to the door window hardware accessories. Usually the material is iron, stainless steel, copper and aluminum. A hinge, a means for connecting or rotating, causes the door, cover or other oscillating member to be rotatable, consisting of a pair of metal blades connected by pins. Purple Technology here summarizes the knowledge of the next hinge type of hinges.